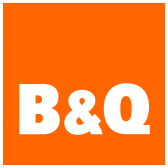 We have displayed low-cost prices in the UK for hanging basket in Plants & Seeds and Garden Tools including these related brands: THOMPSON & MORGAN, VAN MEUWEN, MUSEUM SELECTION, FALLEN FRUITS, GARDMAN. To get better results for your hanging basket search, you might want to use the list of Refined Categories on the right, or try changing your options by changing your product keyword at the top. Either way, you should find us useful on your new Plants & Seeds items on this page. 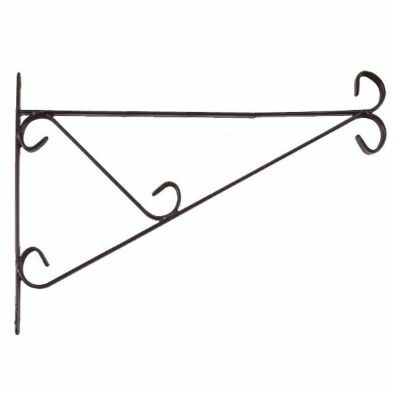 Hanging Basket Wall Bracket 12 inch Black hanging basket bracket complete with screws and wall plugs. 12 inches in length. 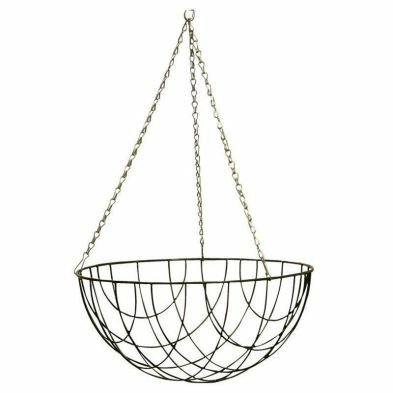 Suitable for hanging baskets up to 16 inches in diameter. Hanging Basket Wall Bracket 14 inch Black hanging basket bracket complete with screws and wall plugs. 14 inches in length. 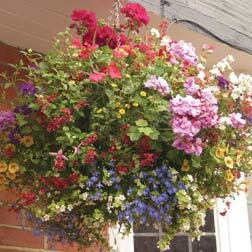 Suitable for hanging baskets up to 18 inches in diameter. 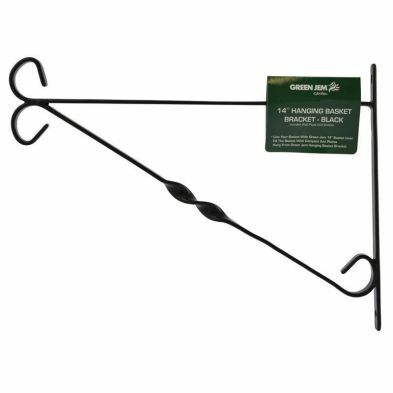 Hanging Basket Wall Bracket 16 Inch Black heavy duty hanging basket bracket complete with screws and wall plugs. 14 inches in length. 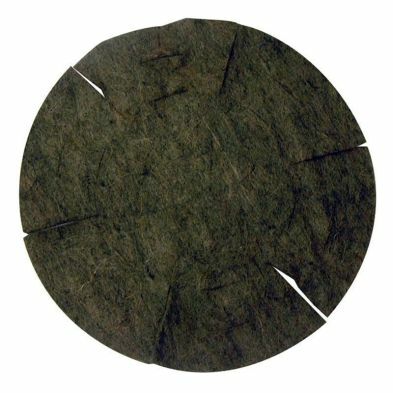 Suitable for hanging baskets up to 20 inches in diameter.